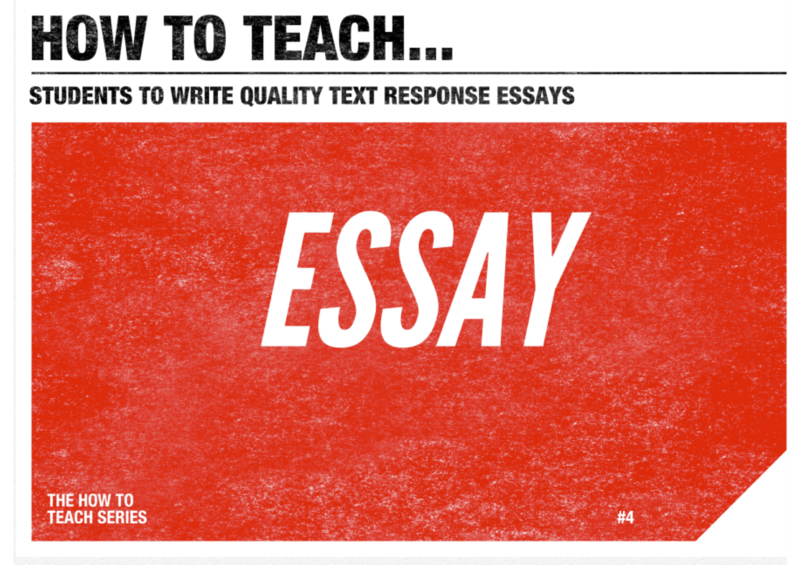 How To Teach Students To Write Quality Text Response Essays is the most comprehensive and practical guide available to equip the English teacher with the full range of strategies they need to get their students writing the bext text response essays they can. 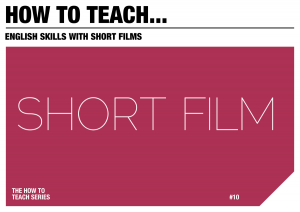 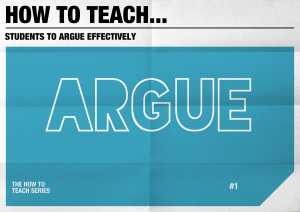 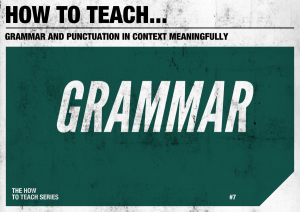 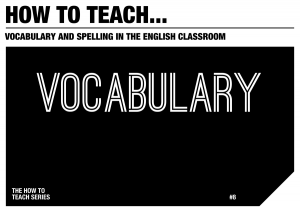 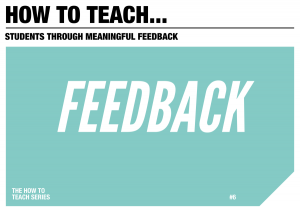 This guide begins by giving strategies on how teachers can aid students to pull apart an essay topic in order to have a deep conceptual understanding of all that a topic is asking them to discuss. 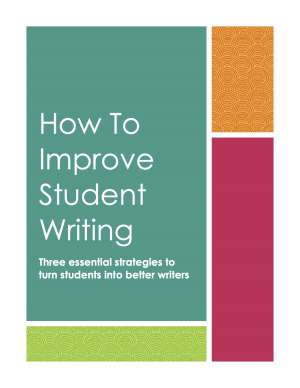 Subsequent chapters deal with strategies to help students come up with the best ideas to write about in their essay, how to structure an essay, and how teachers can support students to develop the sophistication of their writing.